Running late for something? Get a quick excuse by using the buttons below. There are 61345 possible excuses for your surprise and delight! Using Slack? 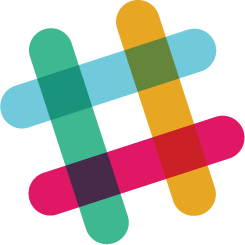 Use the "Add to Slack" button above to get a /late command to generate random excuses on-demand. Your co-workers will thank you!